1.Input Lock Name of Pattern Design. 2.Select Total length Sequence of Pattern. 3.Click on Pattern button on this page. 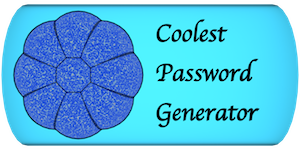 4.TouchPatternGenerator will give you a wide range of idea for screen lock pattern.